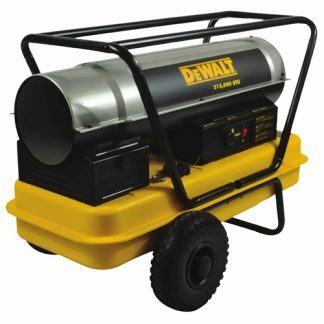 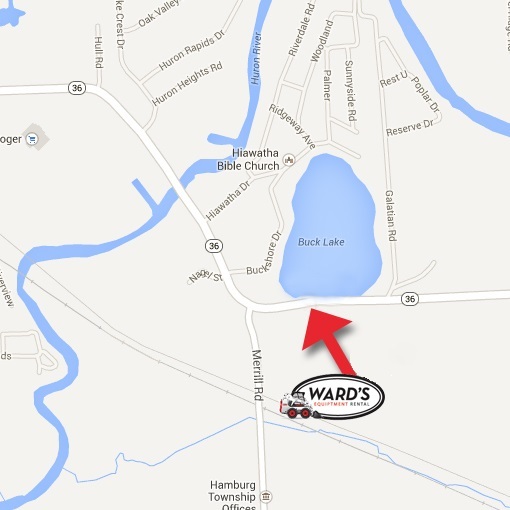 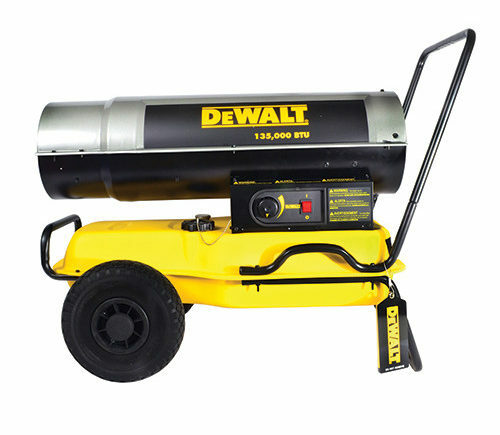 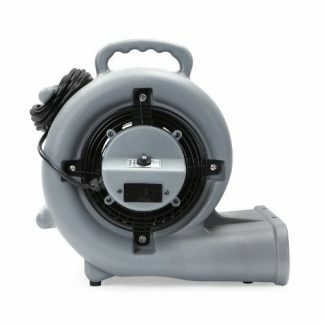 Ward’s Equipment Rental is proud to offer the DeWalt 135,000 BTU Forced Air Heater for rental. 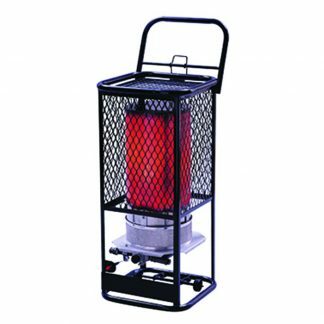 The DXH135HD thermostatically controlled forced air kerosene heater burns at 135,000 BTU/HR. 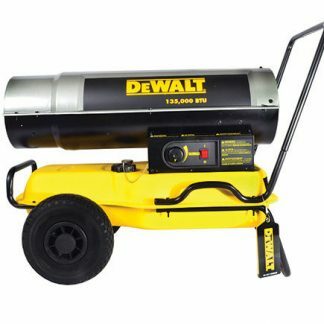 With a protective roll cage and an 14 gallon tank, you will get a full 14 hours of run time and the ability to heat up to approximately 3375 square feet of space.